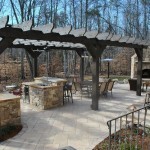 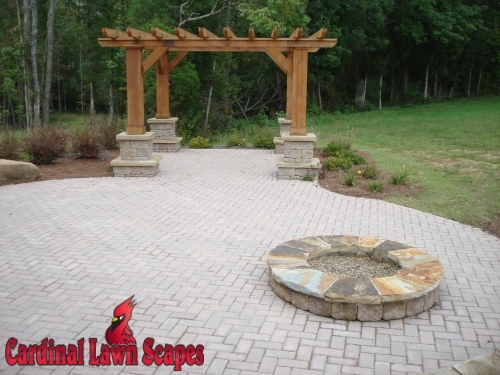 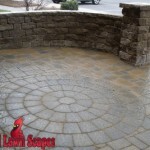 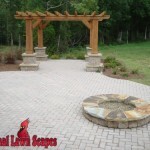 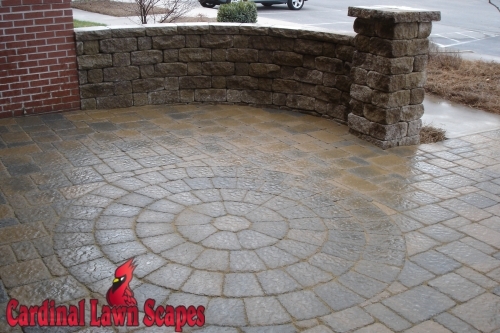 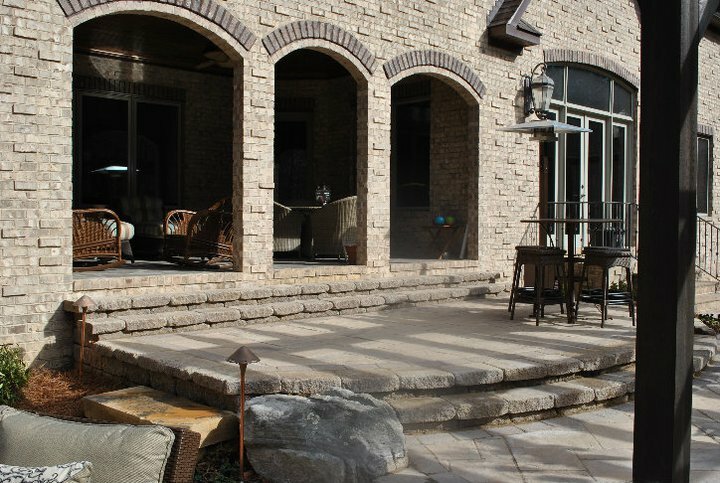 We offer patio design and walkway installation services to Winston-Salem, Mt. 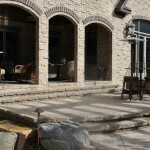 Airy, King, Summerfield and Smith Mt. 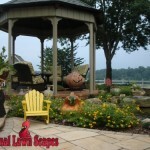 Lake VA. We spend the time with our clients to understand their needs for the outdoor space, develop a design based on their preferences and budget and install their patio and walkways with attention to quality and detail. 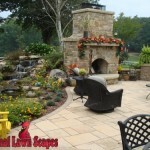 Our patio design services are created with your needs in mind. 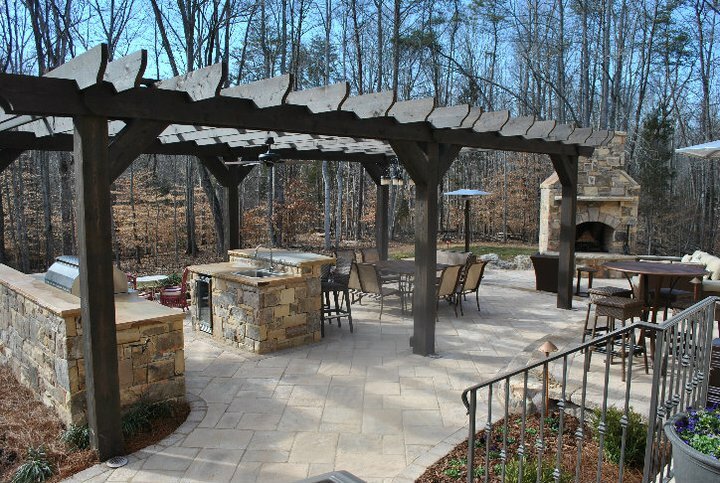 We can custom design a patio for any space and add additional features built in including fireplaces, grilling stations and seating. 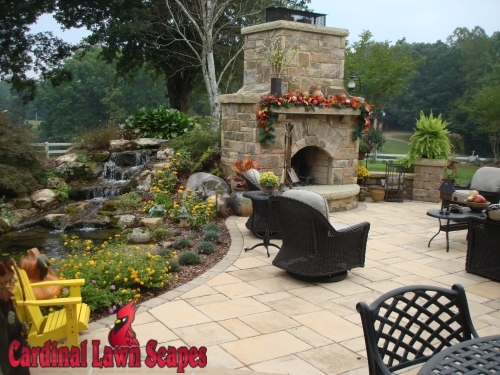 We’ll work with you to select the correct materials that work best for your yard, keeping a cohesive design between the house, landscaping and patio areas. 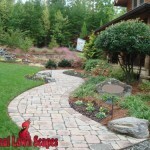 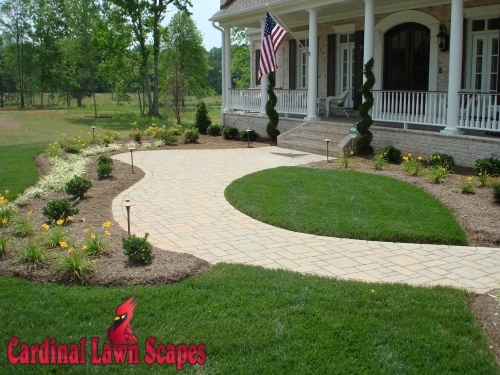 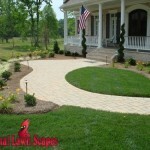 Creating walkways not only adds to the appearance of your yard but it also changes how you use it. 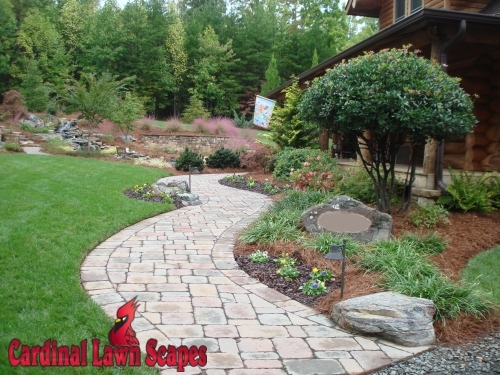 Walkways make your yard more accessible and useful and can be constructed into steep embankments or hillsides, as a pathway through natural areas or as a stone walkway that connects different areas of your yard together. 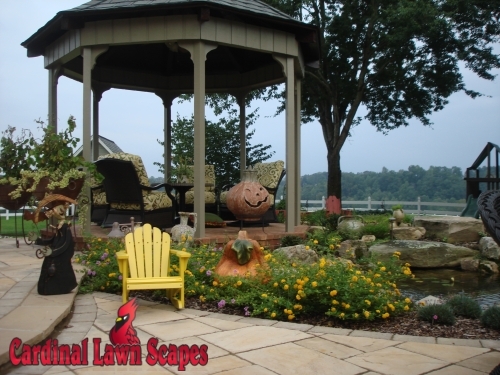 Whatever your need is, Cardinal Lawn Scapes provides consultations and can help develop your landscape dreams into a reality. 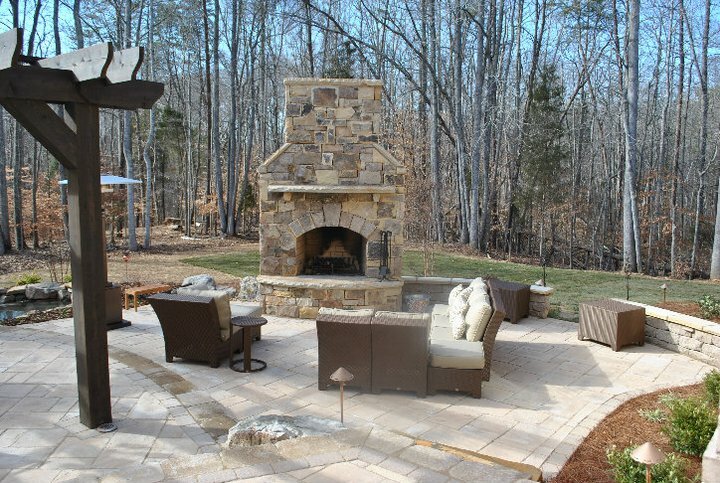 For more information, please call 336-994-1234 or contact us.